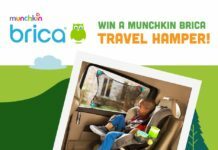 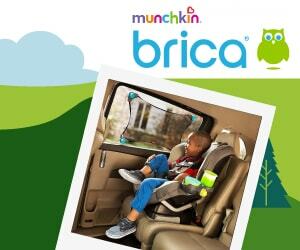 Stand the chance to win an awesome Munchkin travel hamper! 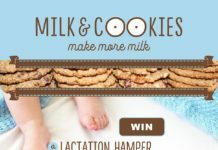 Win a Milk&Cookies lactation hamper! 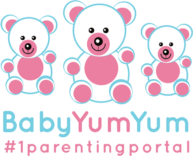 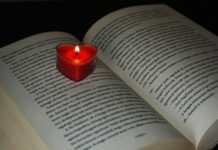 Get BabyYumYum to 100 000 Facebook likes! 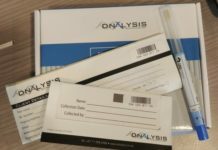 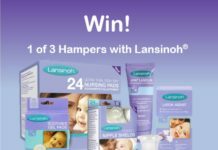 Stand the chance to win* 1 of 3 Lansinoh Hampers! 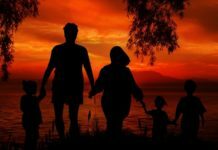 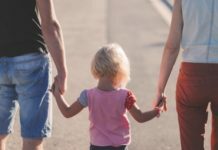 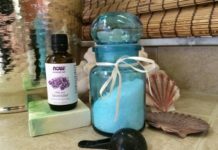 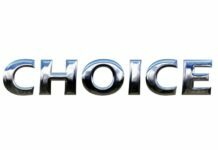 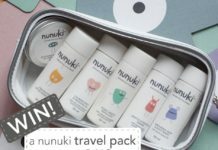 Win* a Nunuki Travel Pack! 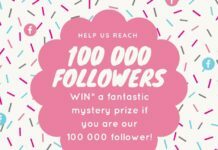 WIN* with Superga and BabyYumYum!